How well do you know China? Test your knowledge with our wide range of quizzes. Our quizzes are designed to test your knowledge of China and all things Chinese. We are adding new quizzes and improving existing ones, so send your comments and feedback for subjects you would like us to cover. All the questions have their answer somewhere on this web site. The order of questions and possible answers are different each time you take the test. Most people find these quizzes pretty tough so don't be discouraged. The picture quizzes ask you to identify well known landmarks in China. April 2019: New questions have been added and re-graded for difficulty. Quizzes are now all 20 questions long. At the end we give you a summary of the results and an opportunity to share your triumph on Facebook. New quizzes on traditions and customs. General quizzes: history, geography, traditions, language - a mixed bag. Tasters: What was the nationality of the ambassador killed in Beijing at the time of the Boxer Rebellion? Which one of these is not one of the four treasures of the scholar? China history quizzes from earliest days to present day. Tasters: Who ordered the construction of the famous marble boat at the Summer Palace, Beijing? Deng Xiaoping was known for a love of what type of cuisine? Chinese Geography quiz - places and people. Mandarin Language quiz - basic level. 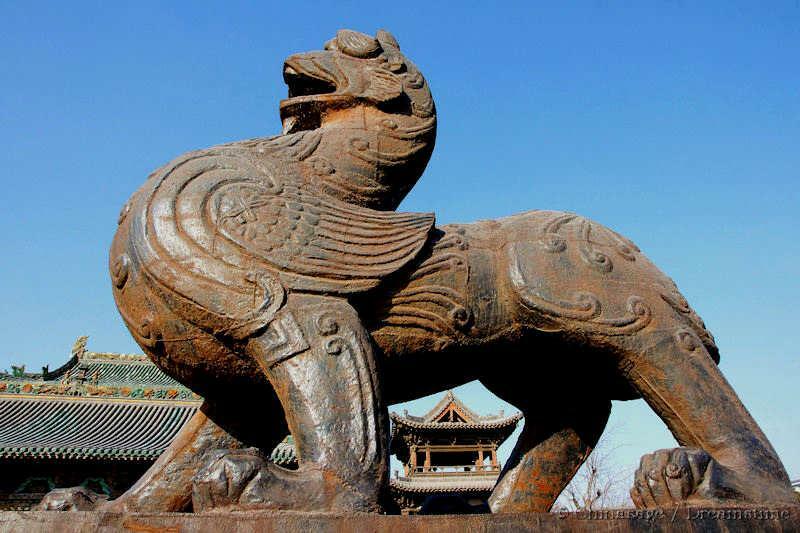 Picture quiz - famous landmarks of China - can you tell where they are? Tasters: Which of these is an inappropriate gift because of traditional symbolism? The chrysanthemum represents which season? To many western readers the second World War was fought in Europe and in the Pacific, the action in the China theater is neglected. The Allied powers wanted China to take a key role is tying down the Japanese occupying army and so relieving other areas under threat from Japan. As Japan controlled the seas to the East of China it was the overland Burma Road route through south western China that was the main lifeline, bringing in food, medicines and munitions to the embattled Nationalist regime at Chongqing.